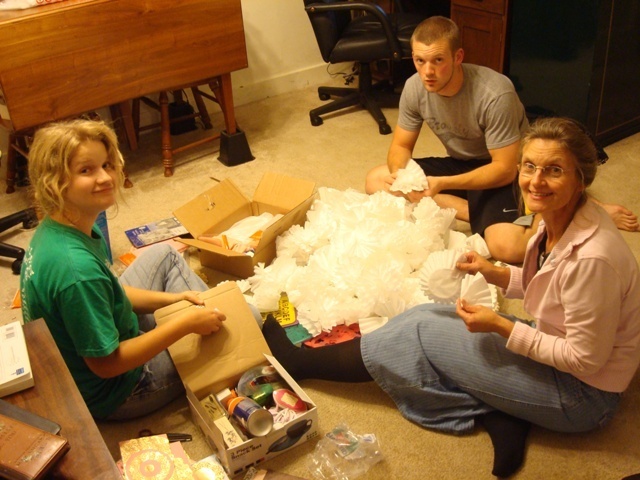 Melissa, Benjamin and I making paper flowers. 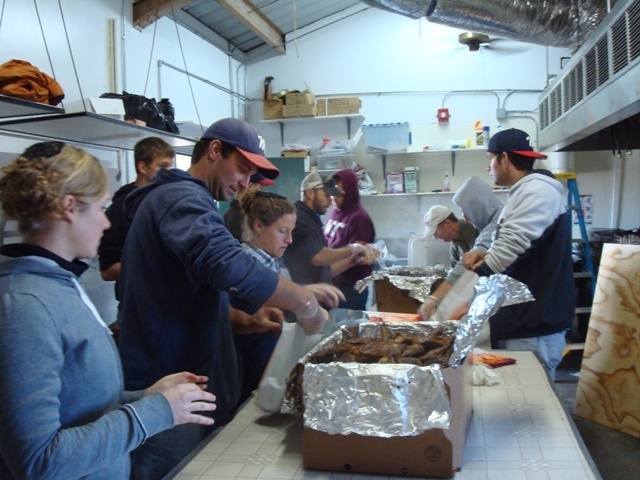 Young adults bagging Chicken for the Mennonite relief sale. 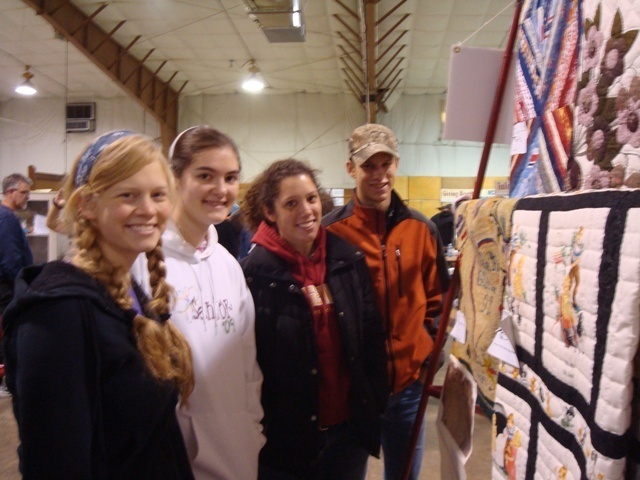 Autumn and friends checking out quilts at the relief sale. 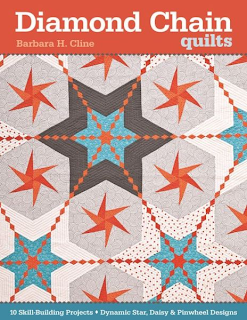 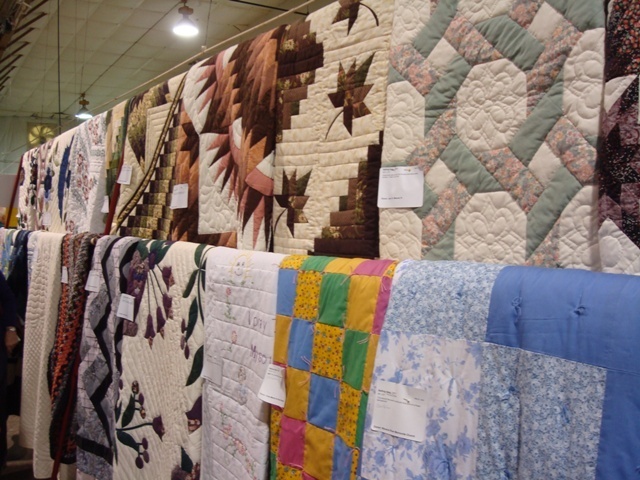 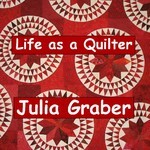 More quilts at the relief sale. 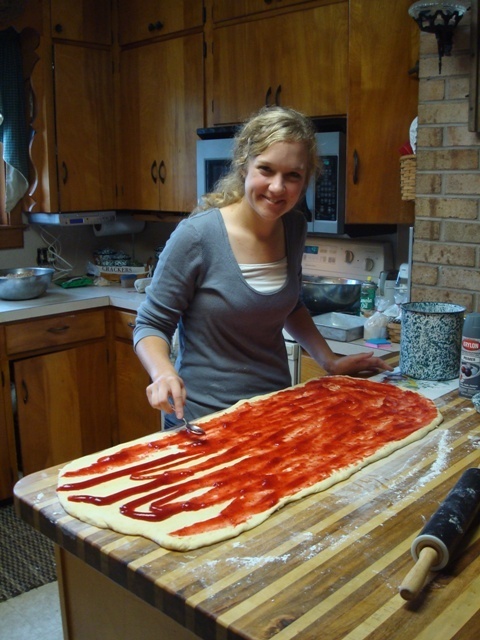 Rebecca making her special raspberry filled cinnamon rolls.